This Christmas Crayke Church of England Primary School have once again decided to support the Minster FM Toy Appeal. ‘While most of us look forward to Christmas there are some children for whom it is just another day. Every year there are families who through no fault of their own dread the thought of the festive season; people who can’t afford to treat their loved ones and won’t be sharing in the Christmas cheer. 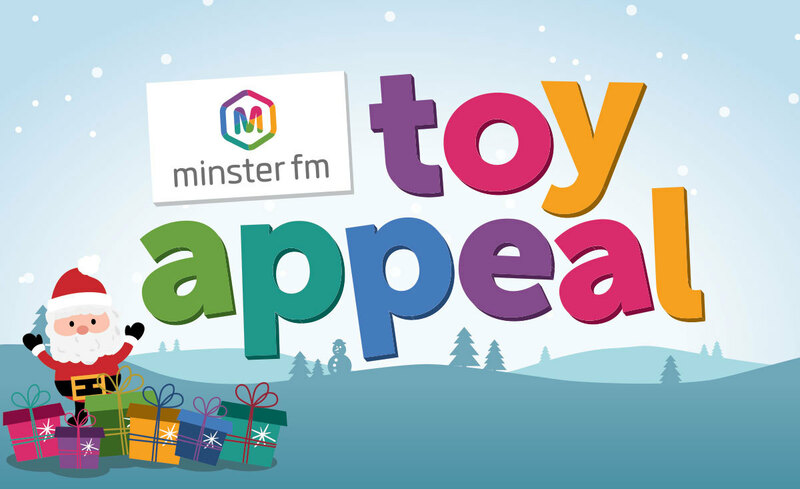 If you can afford to buy just one extra toy this year, please donate it to Minster FM’s Toy Appeal’. The children will have an assembly this week explaining about the toy appeal and how we can help. We are hoping that everyone would like to donate just one present to the toy appeal. 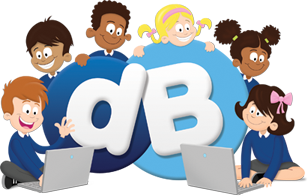 We ask that the toys are brought into school on the morning of Thursday 6th December so that they can be collected later that day. As stated on the Minster FM website the toy must be brand new and unwrapped so that it can be given to a child of the correct age. The elves will then get to work, wrapping each toy, and then shipping them out to charities and families in the JCT600 sleigh ready for Christmas.